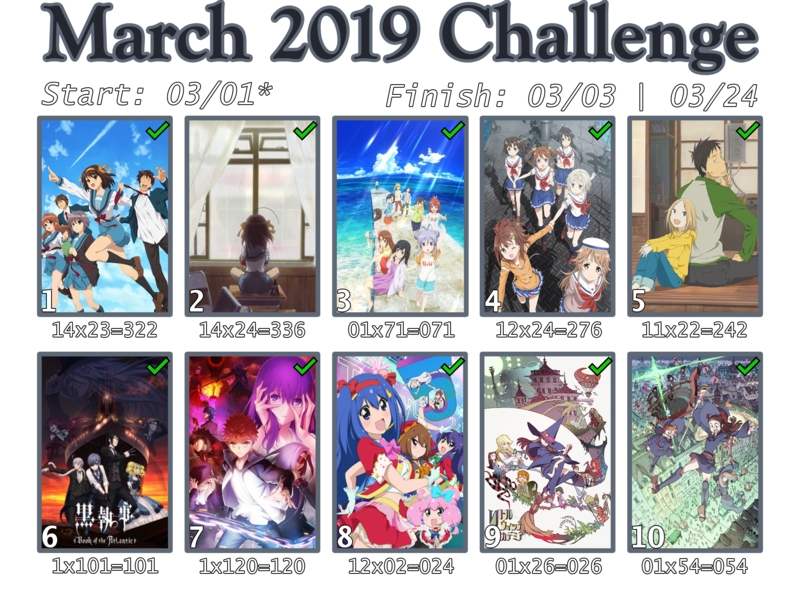 The March 2019 Monthly Challenge is a little different than usual! 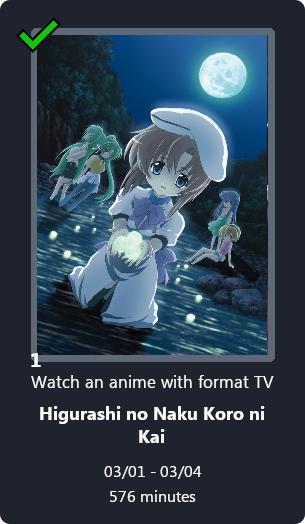 In the spirit of spring cleaning, we encourage you to catch up with anime on your planning list, or any anime you plan to watch for our other AWC Challenges! 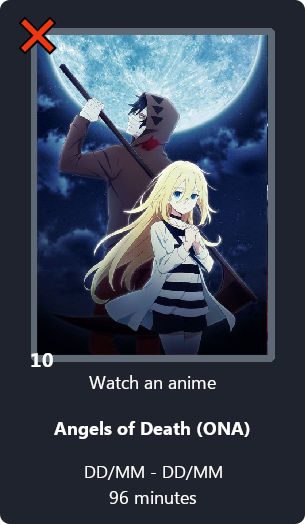 So - whether it’s for the Genre Challenges, Tiered Challenges, Special Challenges, or even finally starting a Winter 2019 Seasonal anime* - please relax and enjoy the freedom of watching 10 anime of your choice this month! 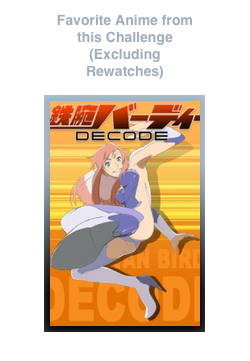 Hard Mode: The total runtime of all anime you watch added together must be a minimum of 1500 minutes. 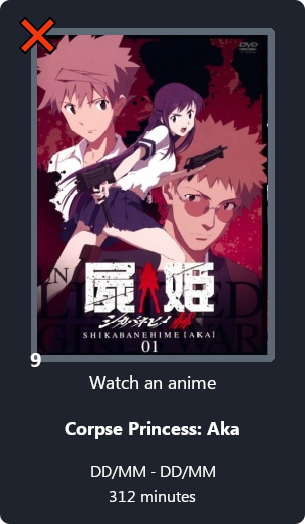 You can now check the total runtime of completed anime using our time checking tool! Only submissions via the AniList forum will be accepted. This means outside spreadsheets or documents will not be reviewed. Don’t like having to fill out the challenge code? Check out our code generator! Paste your information into the generator and it will create the code for you. 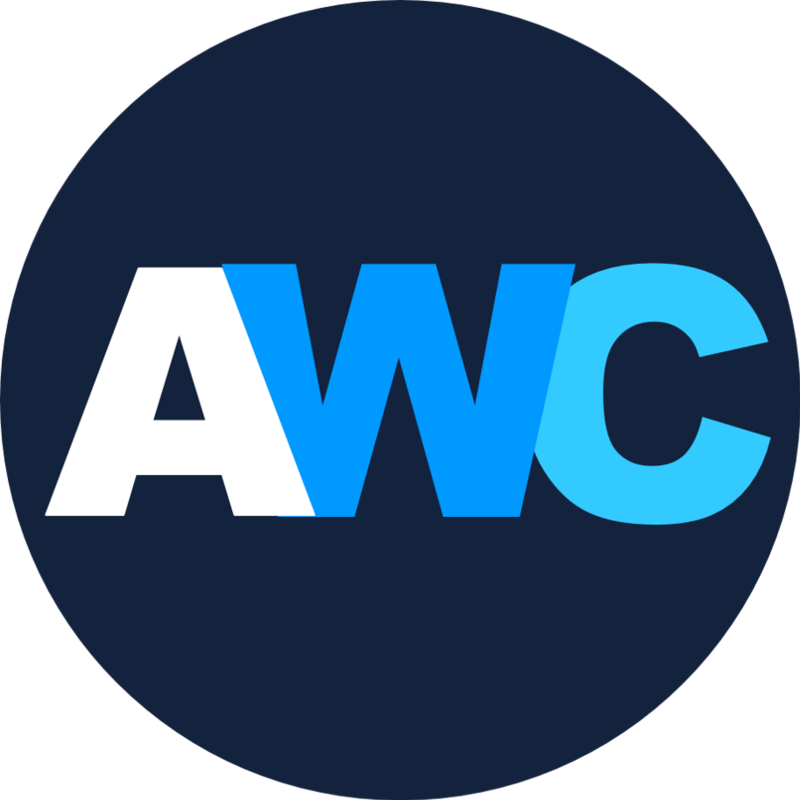 We have an AWC Recommendation bot - and it is enabled for this challenge! The bot will periodically check for opt-ins (this process may take a number of hours). 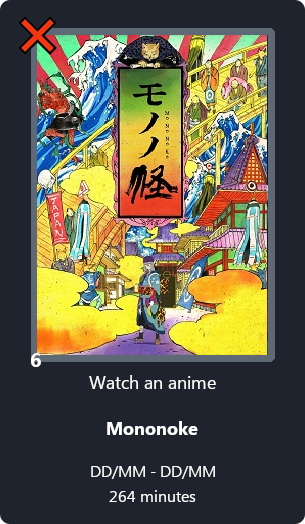 Once it sees your entry it will check for all anime in your Plan to Watch list and advises you (in the form of a reply) on which of your anime fit a given requirement (if any). 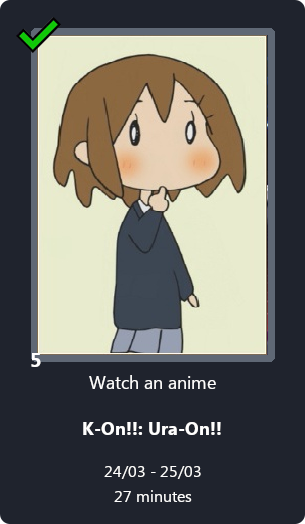 As a bonus, the app will also check your Completed anime list for Genre Challenge Easy-Mode completion. Required for Easy Mode - You MUST complete this requirement and 4 others. [✔️] Start: 01.03. Finish: 16.03. [✔️] Start: 17.03. Finish: 21.03. [✔️] Start: 08.03. Finish: 20.03. [✔️] Start: 03.03. Finish: 11.03. [✔️] Start: 14.03. Finish: 14.03. [✔️] Start: 15.03. Finish: 15.03. [✔️] Start: 14.03. Finish: 20.03. [✔️] Start: 01.03. Finish: 01.03. [✔️] Start: 01.03. Finish: 12.03. 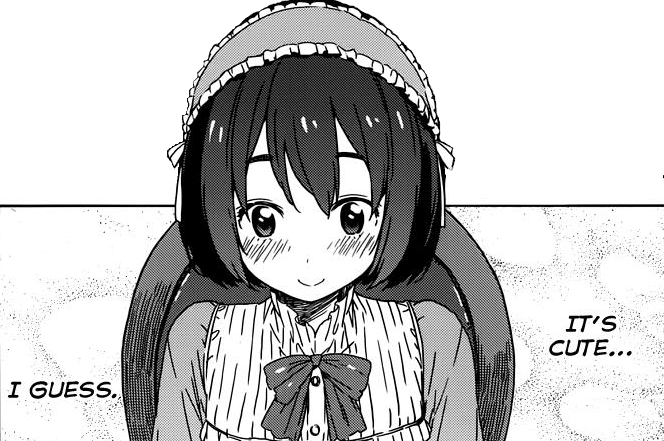 Start: 2019-03-01 Finish: 2019-03-01 Ani ni Tsukeru Kusuri wa Nai! 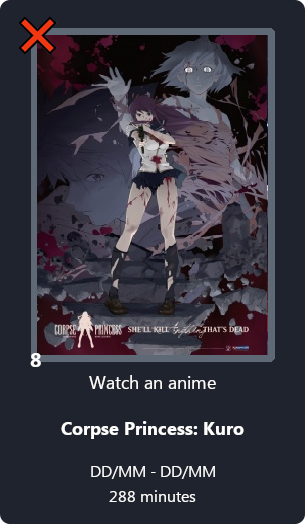 Number 5 is a rewatch, activity here. 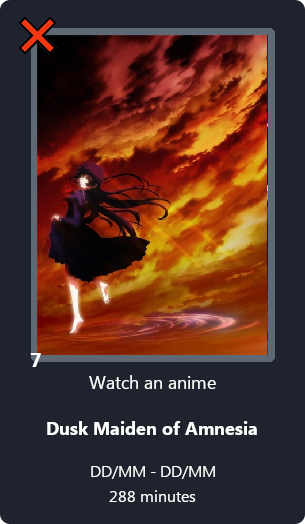 Number 7 is a rewatch, activity here. no idea how you did this, but its look amazing! Ooo but how did you link the entry to the image ? Whenever I tried it just went all weird^^ bloop. Here's what it looks like for my Little Witch Academia Picture. Ahhh now I understand! Thank you so much for taking the time to show me! [X] Start: 29/03 Finish: 29/03 Engaged to the Unidentified: Mite. Are ga Watashitachi no Tomatteiru Ryokan yo. - The Disastrous Life of Saiki K.
- Our love has always been 10 centimeters apart. - Maid-Sama! It's an extra! - Reborn! Vongole Family Sou Toujou! 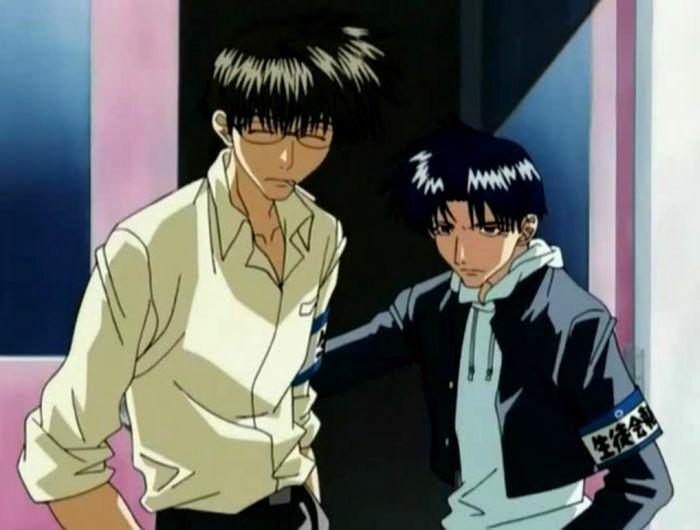 Vongole Shiki Shuugakuryokou, Kuru!! 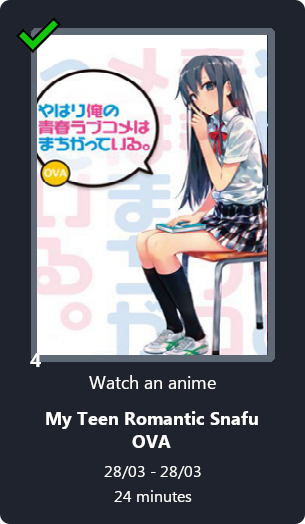 ✔️ 01) 2019-02-28 -> 2019-03-02 Watch an anime with the format “TV” WataMote: No Matter How I Look at It, It’s You Guys' Fault I’m Not Popular Note: This was started on 2019-03-01 based on UTC time. The date matches my local timezone- Eastern Time. 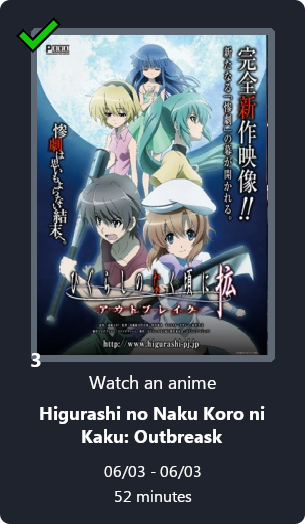 ✔️ 07) 2019-03-16 -> 2019-03-17 ViVid Strike! For my reference, this post in on Page 1. 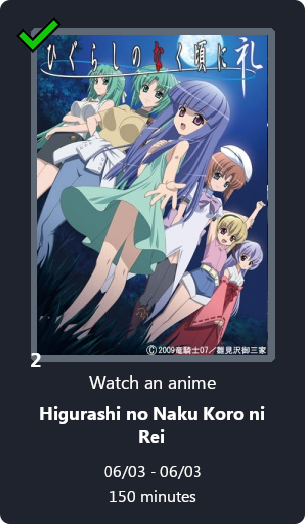 [X] Start: 16/03 Finish: 29/03 Fate/kaleid liner Prisma Illya 2wei!